Easy Go Skip Hire is one of the leading waste management companies in London offering outstanding skip hire services to domestic, commercial and construction sites throughout SW Stockwell Brixton. Offering skip hire services in entire London, we endeavour to offer timely and professional skip hire services of various sizes like 4 yard, 8 yard, 12 yard, 20 yard, etc., to our customers. 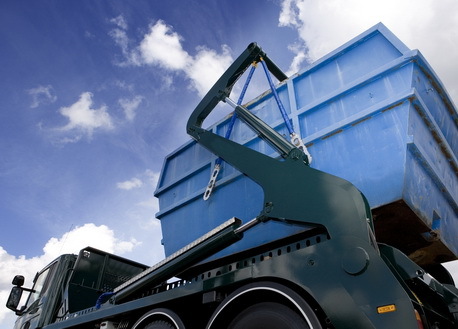 Our competitive skip hire services are proficient to meet ever growing demand of residential, commercial and construction sites. Whether you want us to collect office, garden waste, garage waste or construction site waste, we assure to offer satisfactory and timely skip hire services at an affordable price range. Our services are performed by uniformed staff, who will reach your intended destination on time with the right tools and equipment. Besides skip hire, grab lobby hire, vehicle with labour assistance and roll on roll off are other services offered by us at the most competitive price range. So, call us at 020 3598 2242, to obtain our no-obligation quotes and book our services instantly.